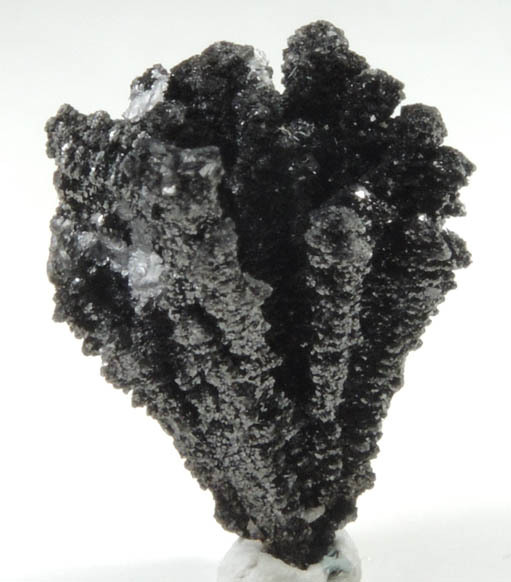 Description: Lustrous black pseudo-octahedral magnetite crystals in elongated linear aggregates of parallel crystals. 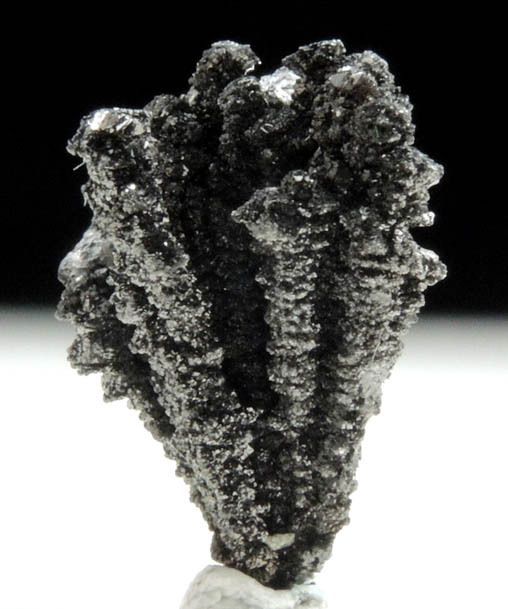 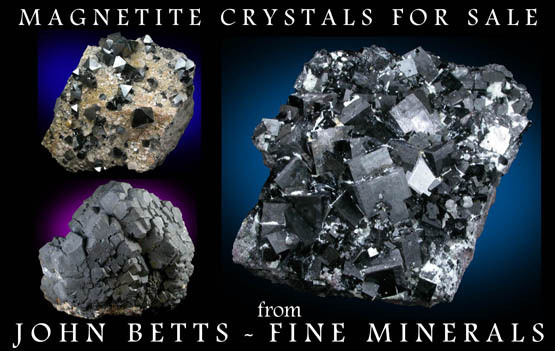 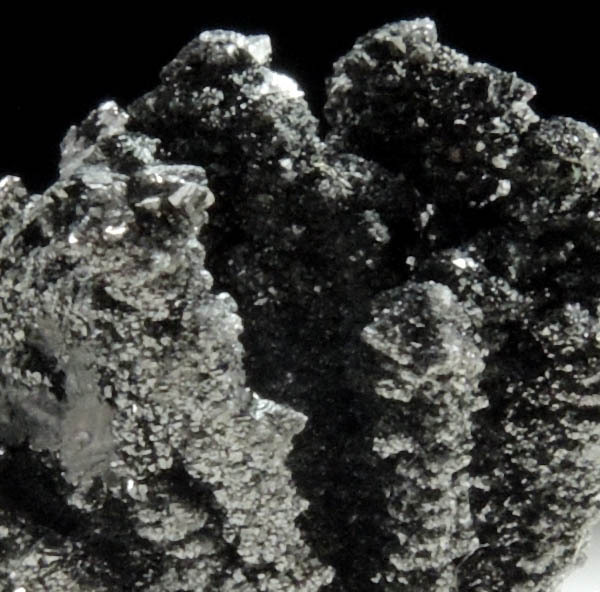 The magnetite probably crystallized over another manganese mineral (manganite?) 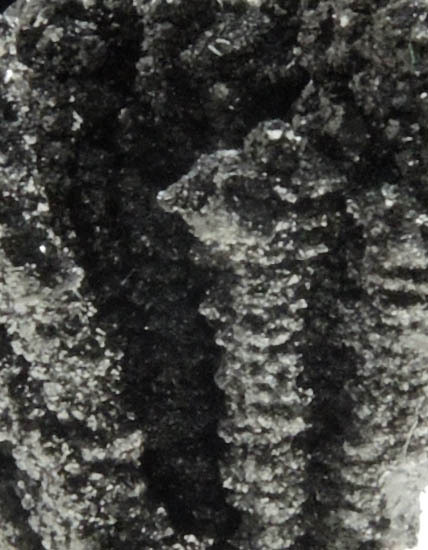 in epitactic orientation resulting in unusual stalactitic habit.